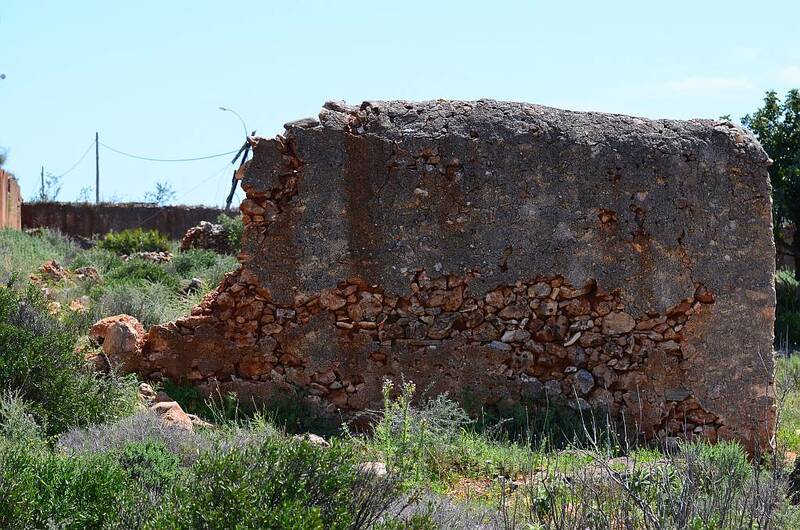 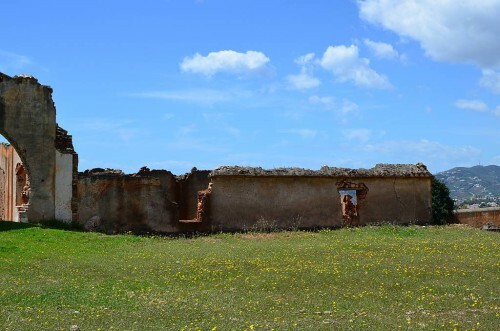 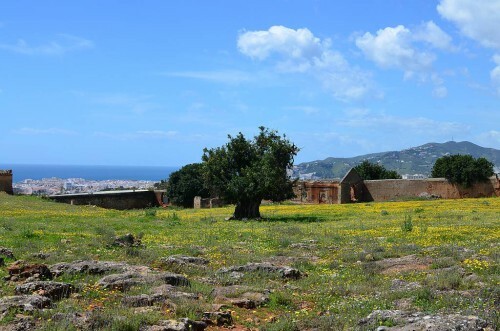 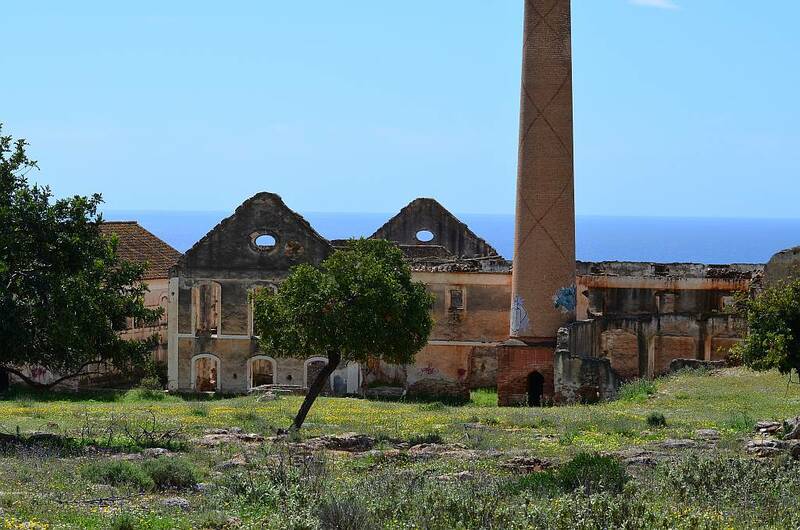 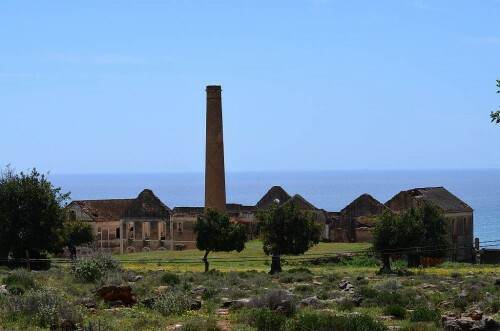 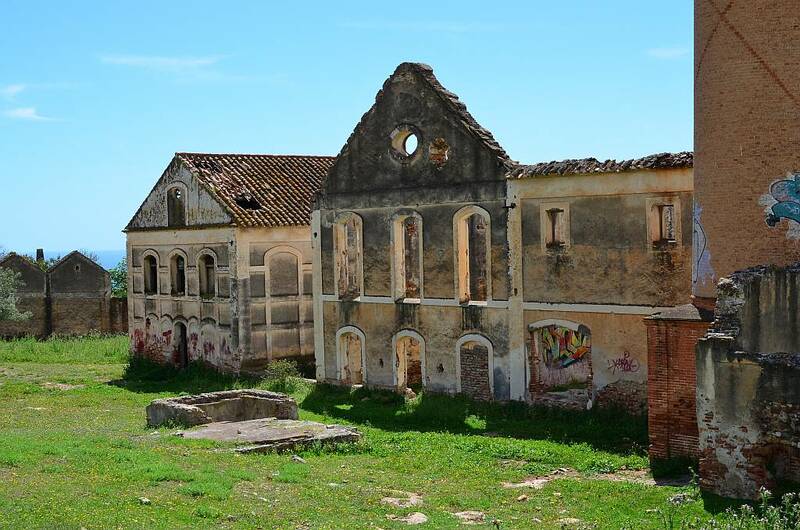 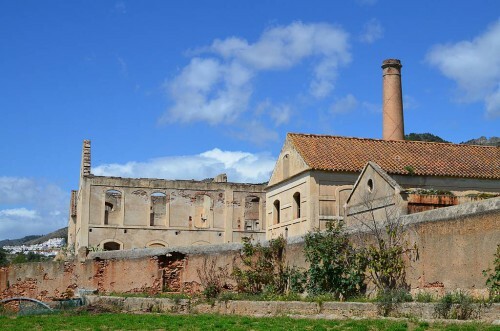 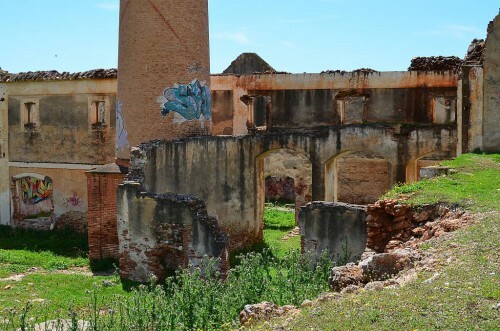 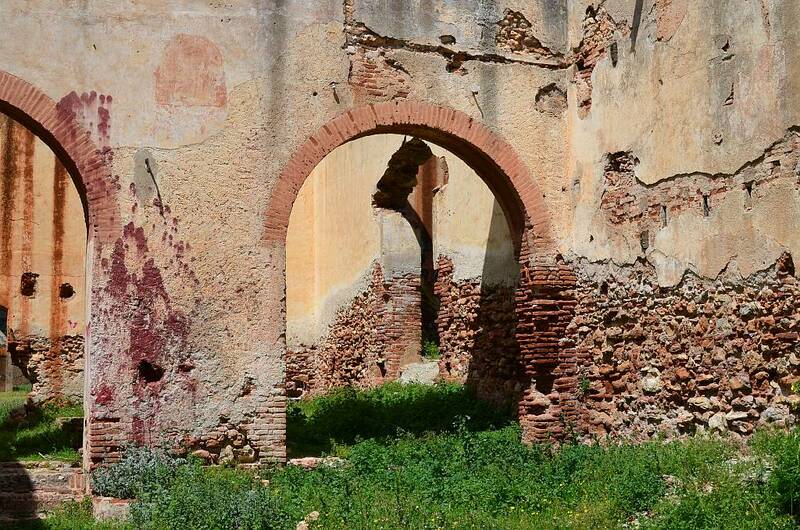 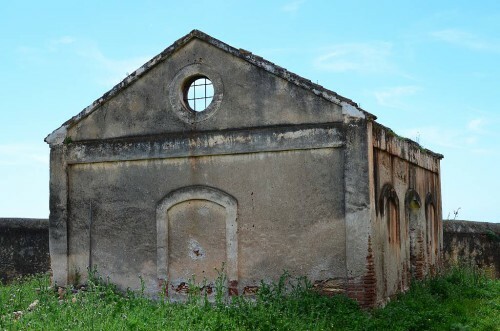 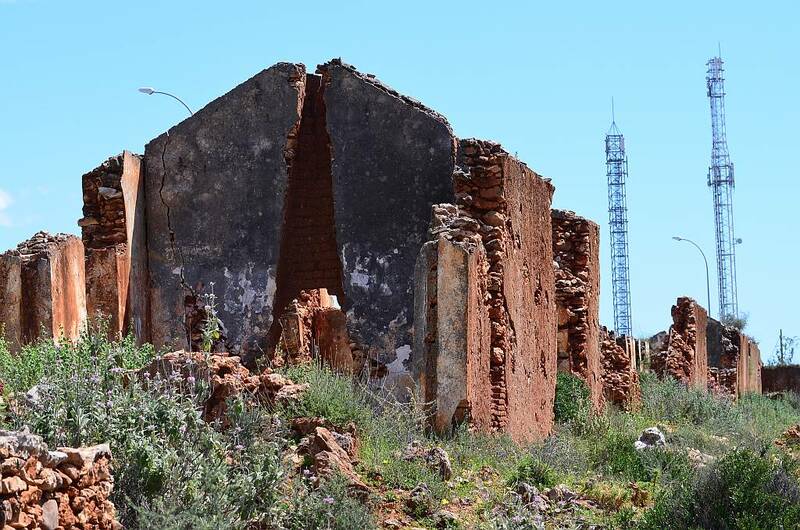 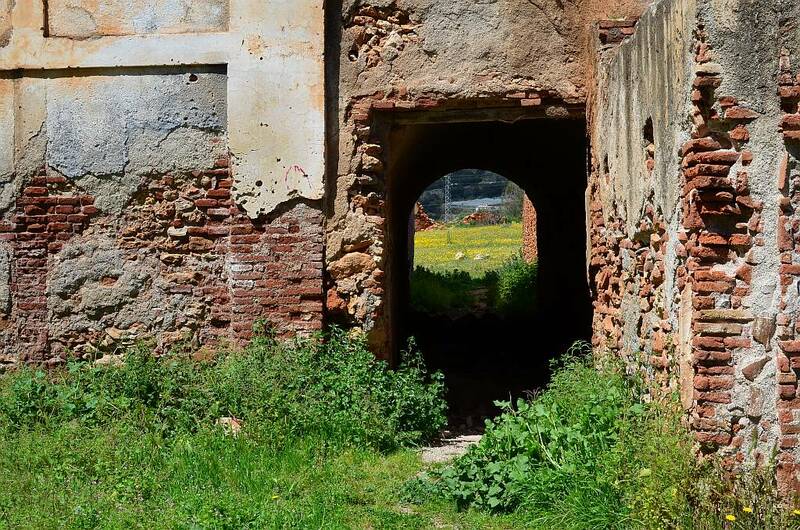 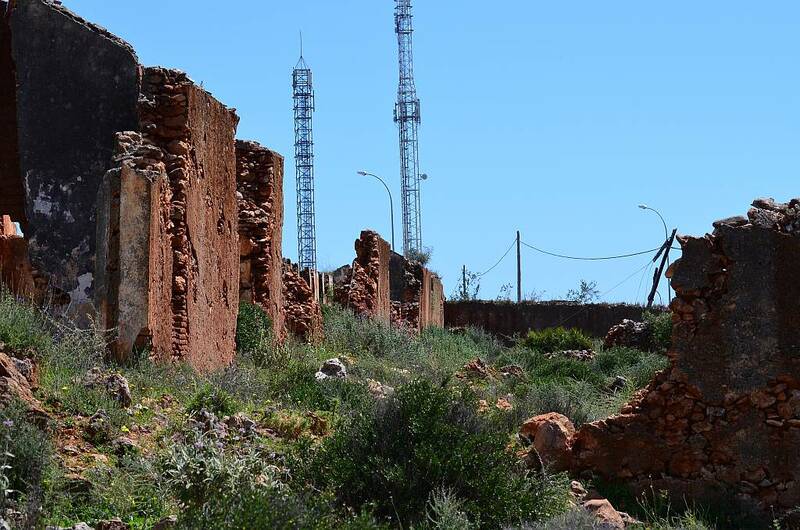 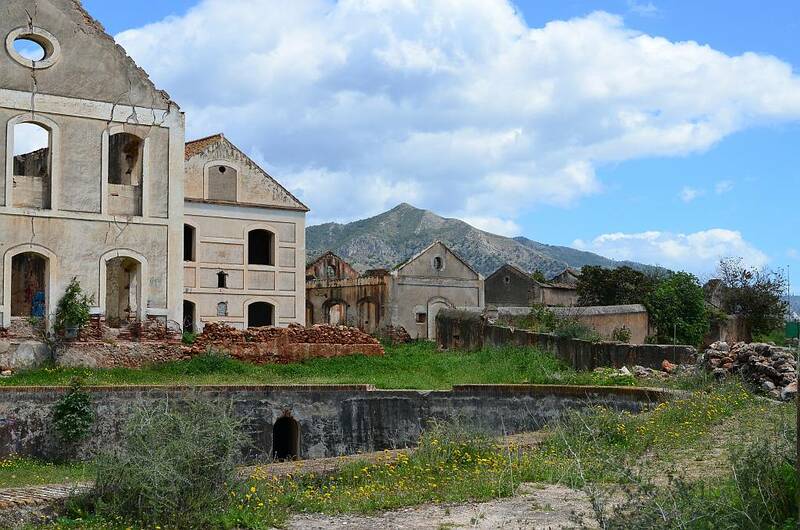 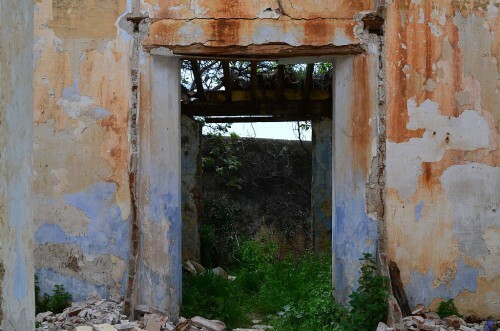 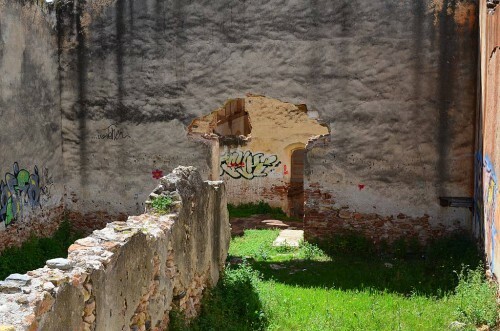 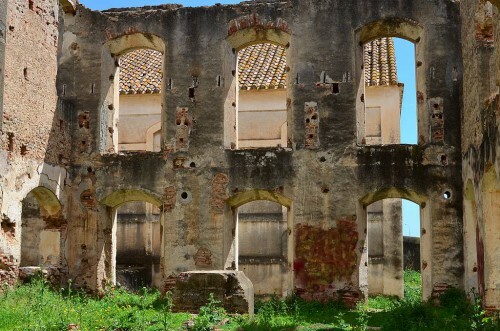 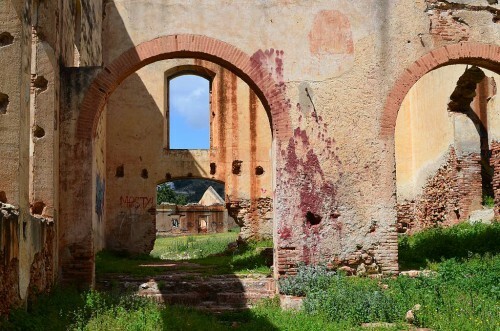 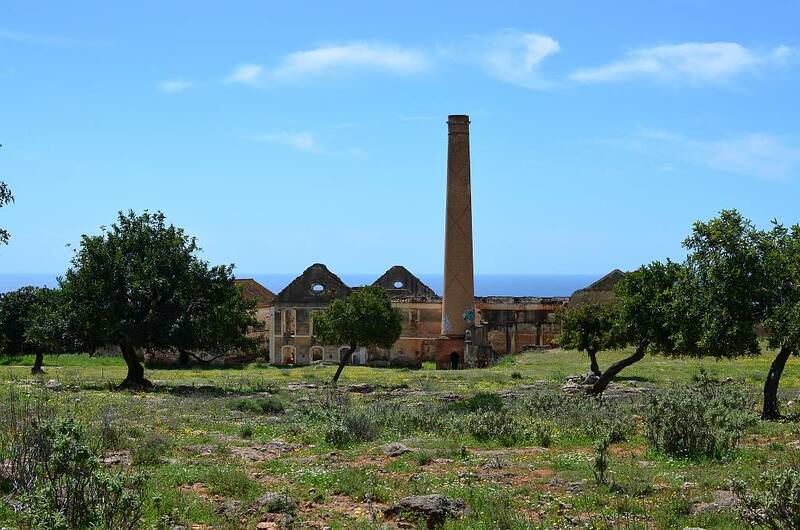 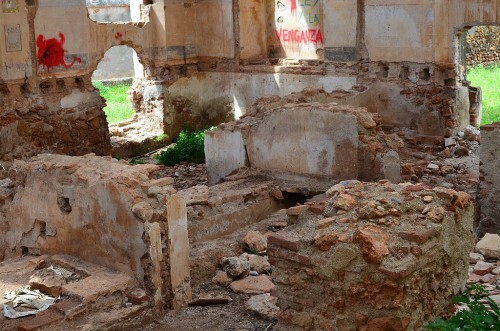 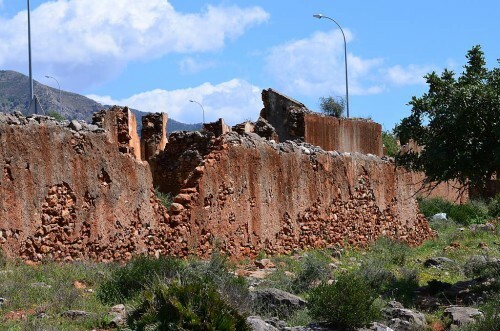 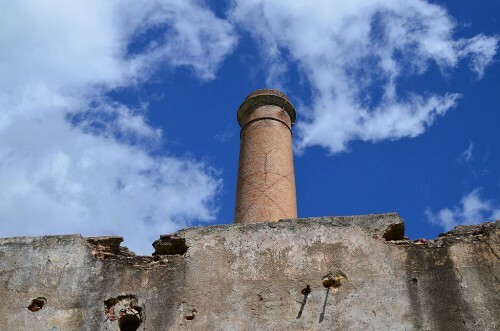 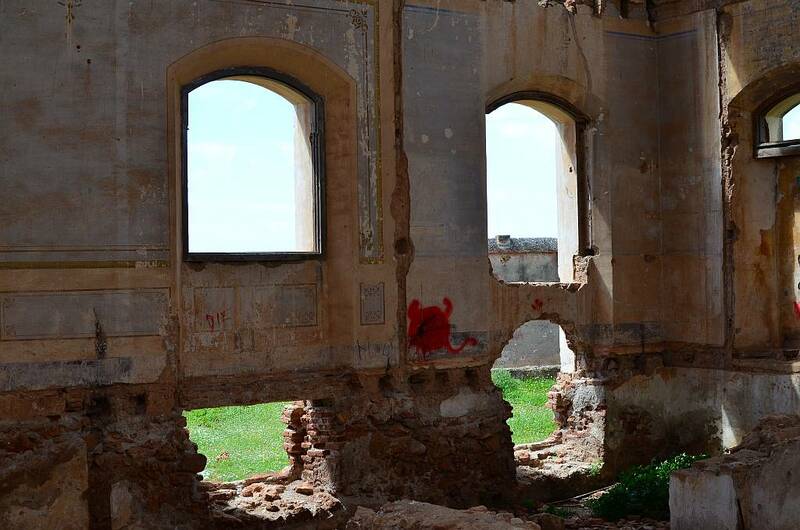 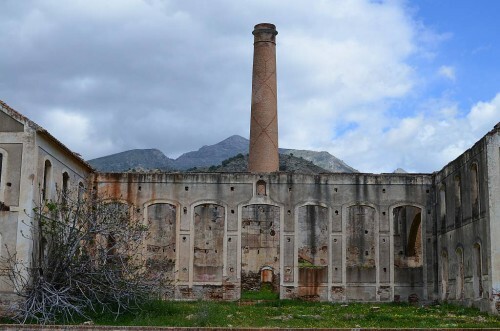 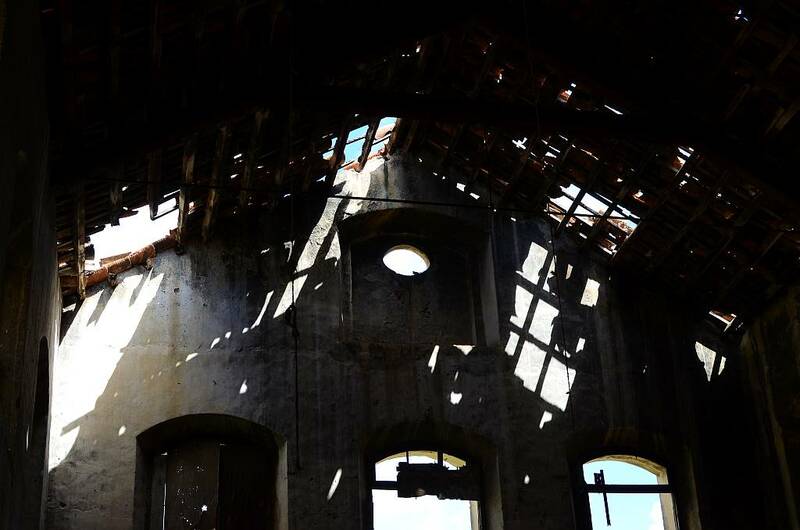 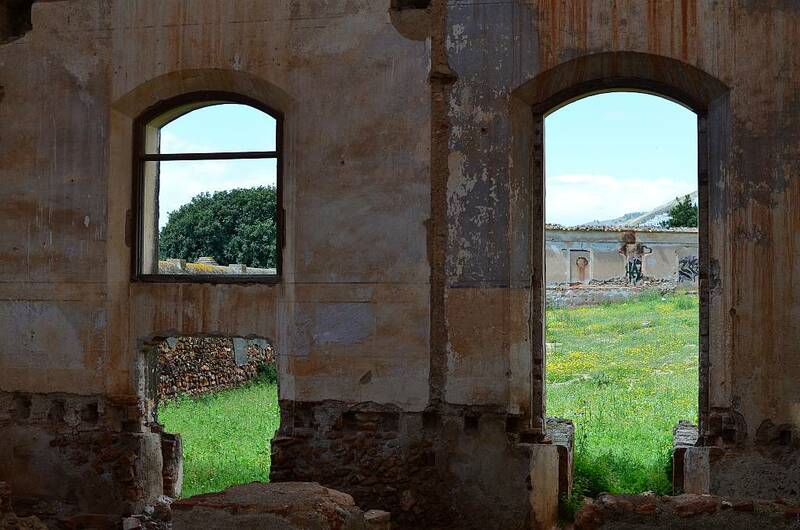 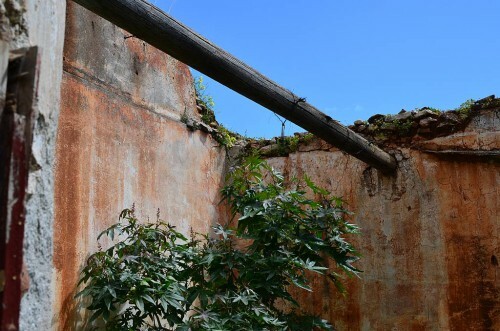 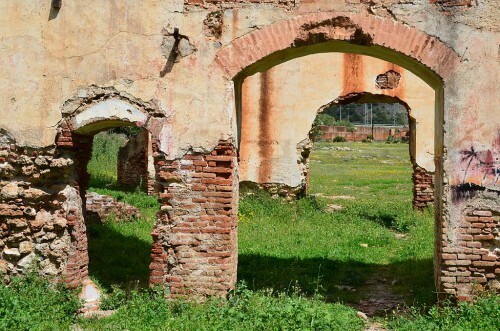 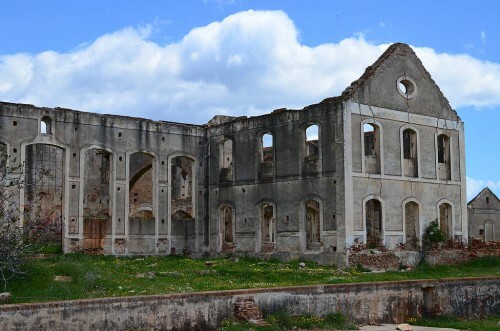 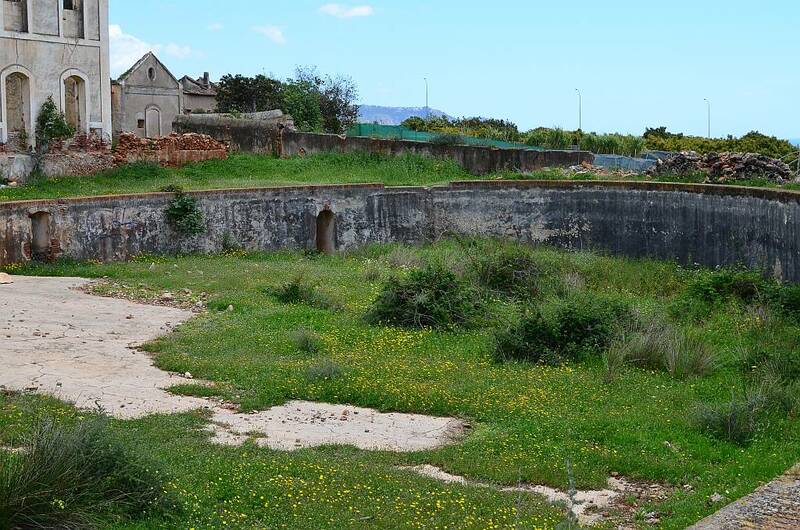 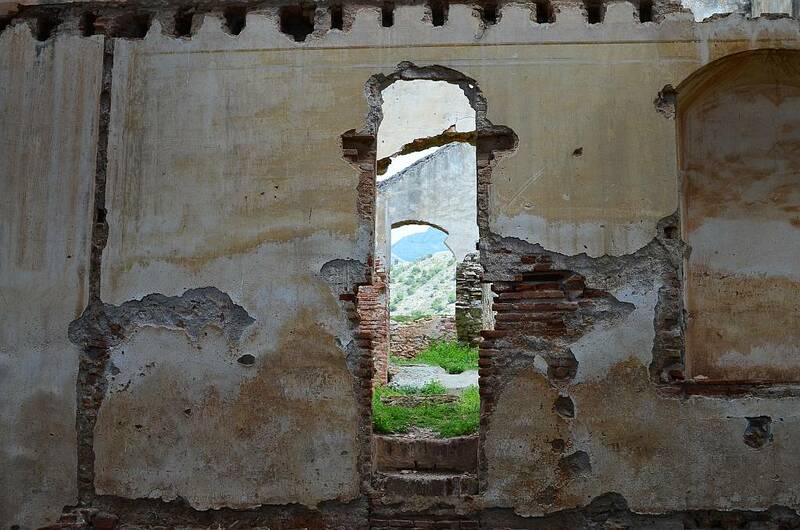 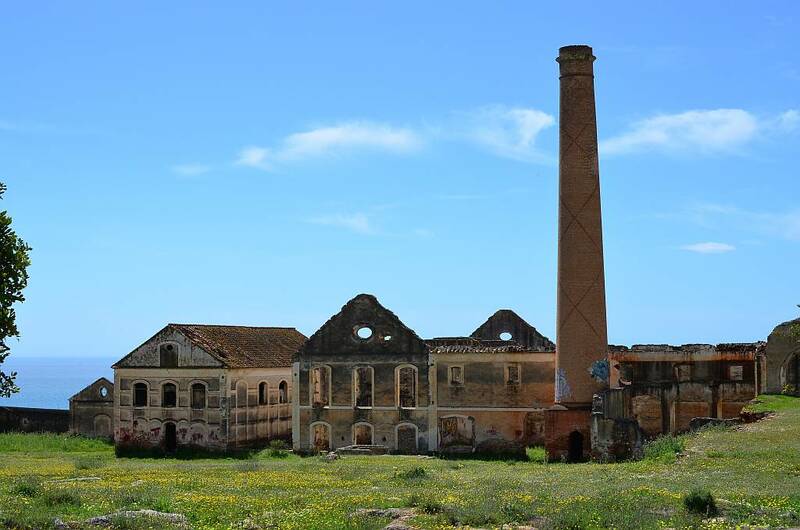 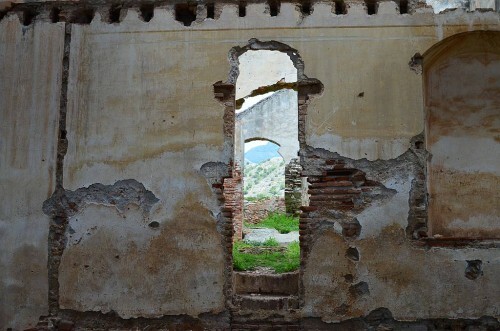 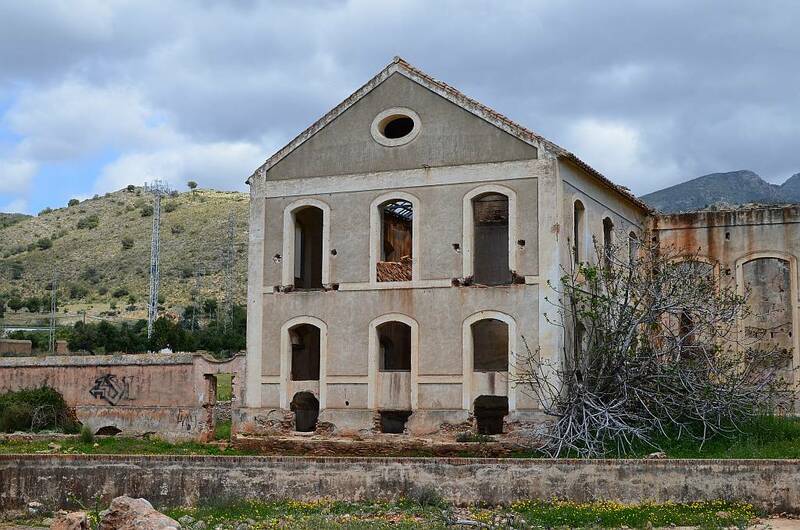 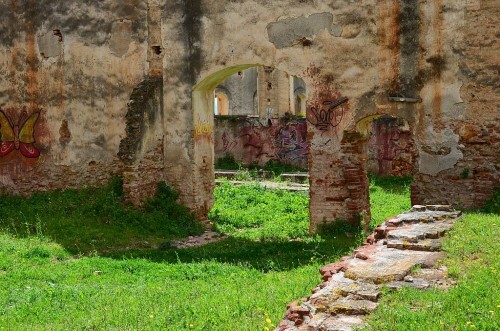 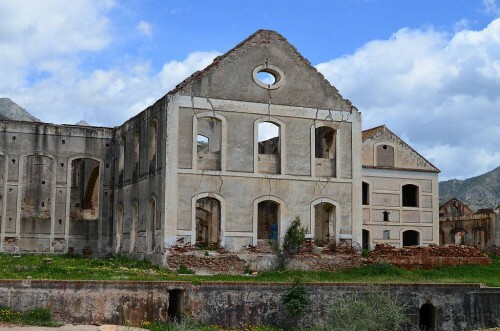 The San Joaquin Sugar Mill, located between Nerja and Maro on the old coast road, is now derelict but remains a fascinating sight. 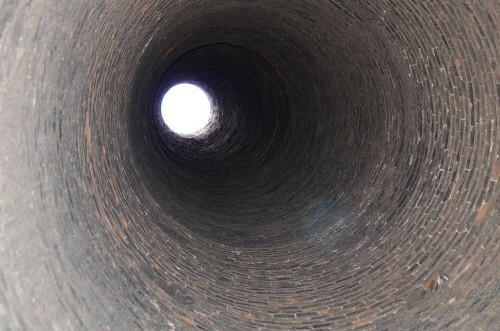 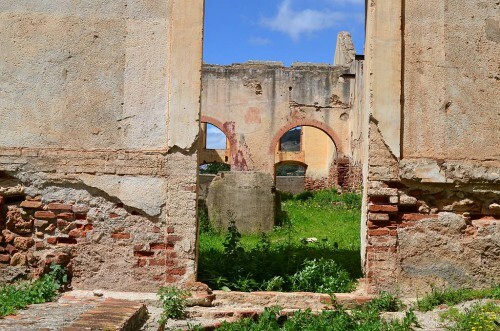 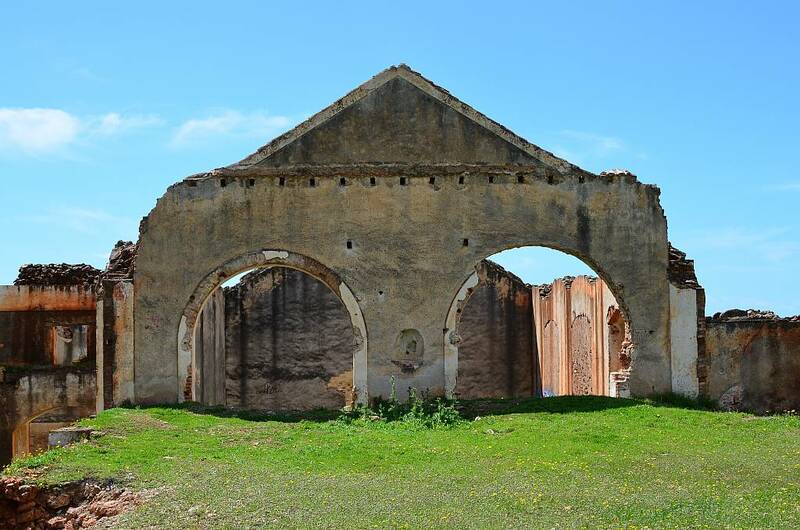 There was a long tradition of sugar cane plantations and sugar cane mills in the area dating from the XVI century. 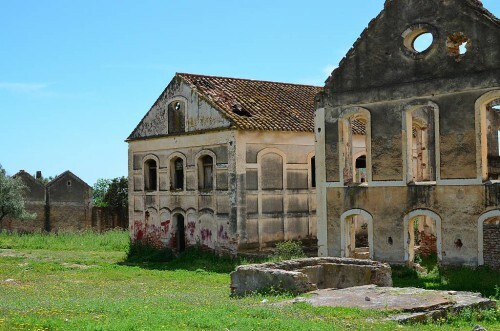 The mill was built in 1884 by Francisco Cantarero and owned by the Marquis de Tous. 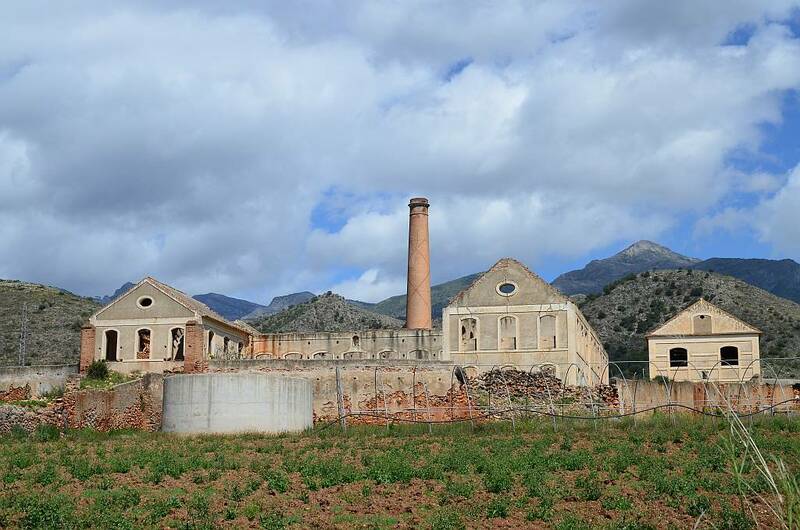 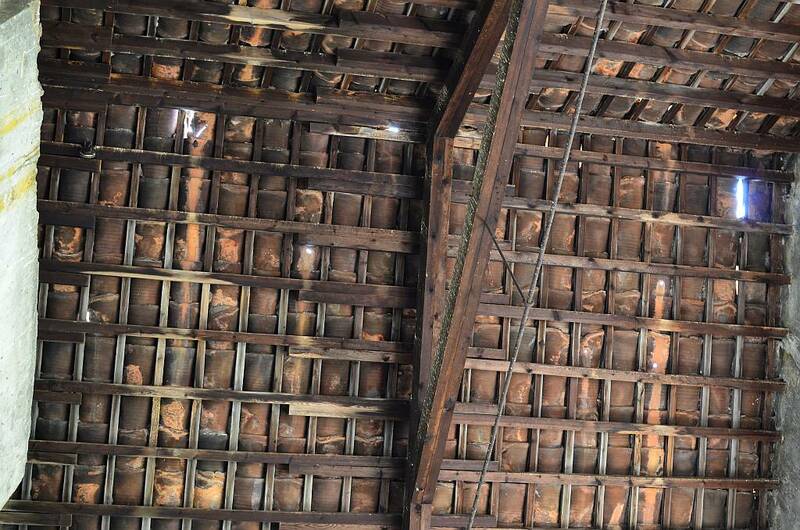 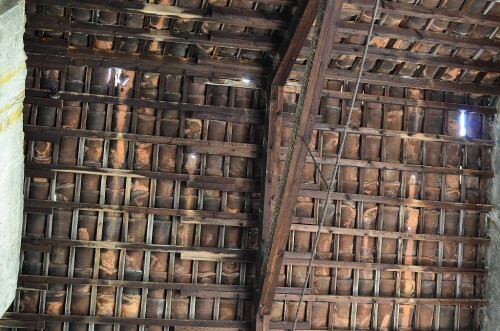 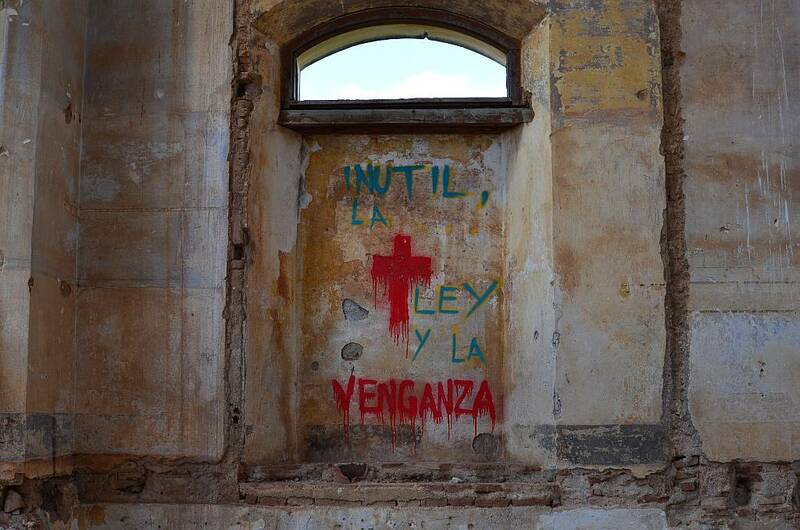 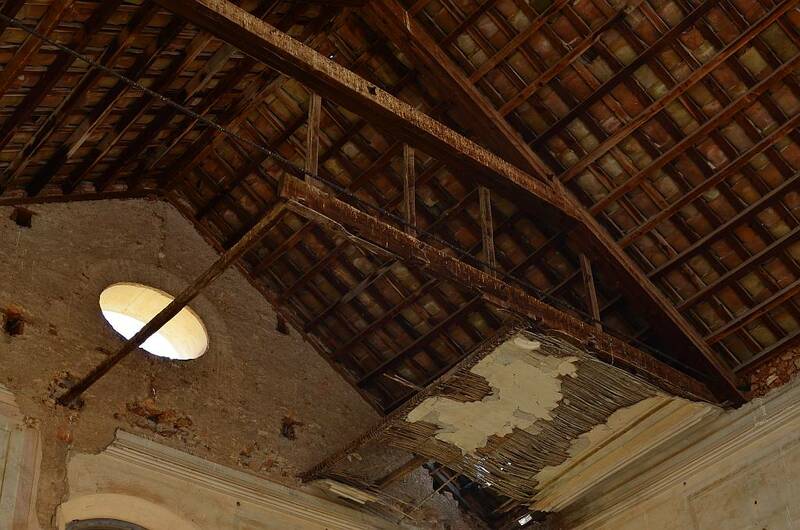 It closed down in 1911 and then, in 1930, was acquired by the Larios sugar company and reopened. 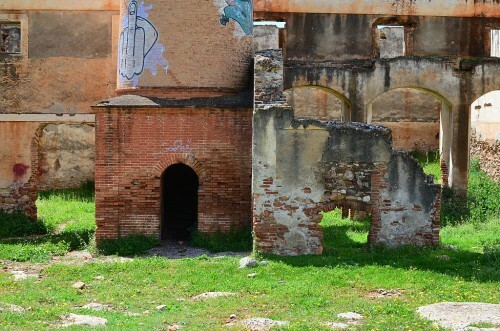 A distillery was also part of the complex. 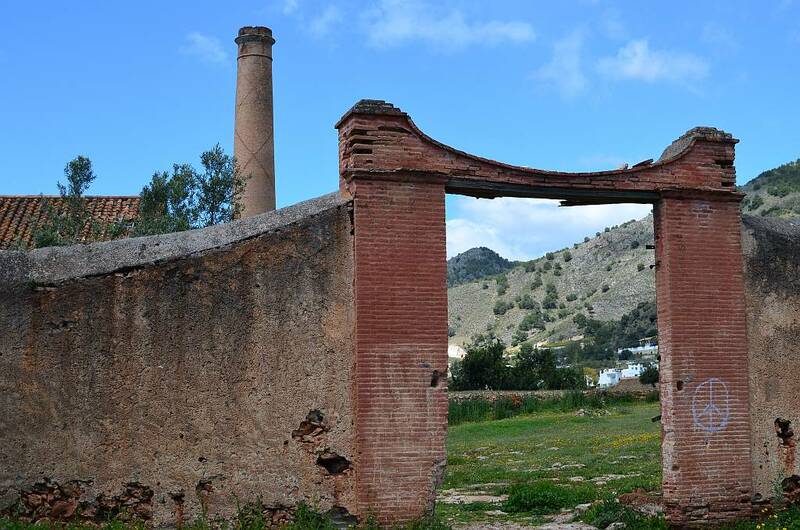 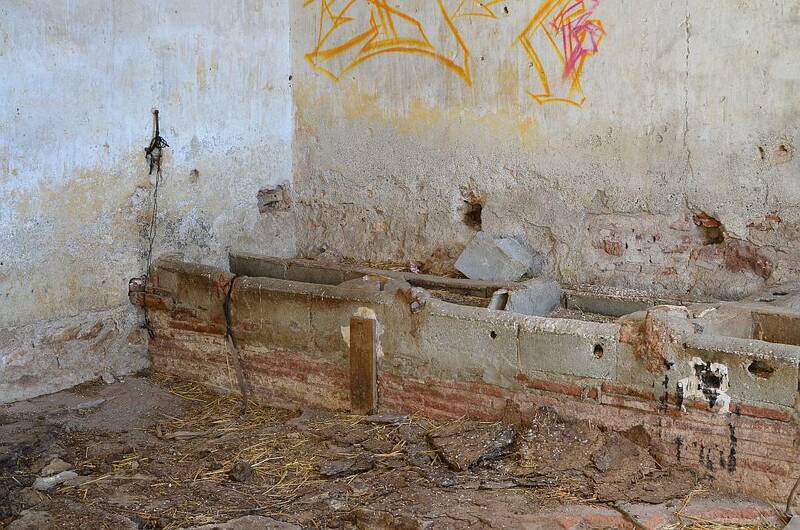 There were also mills at Maro, Nerja, Frigiliana and Torrox. The nearby Eagle Aquaduct, built to supply the factory, continues to be used by local farmers for irrigation. 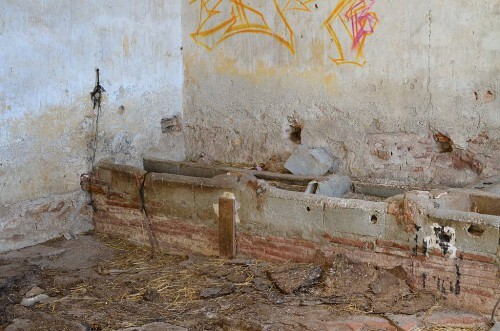 The remains of a bridge and a Roman road, which passed close to the Roman town of Detunda (Maro), have been unearthed in the area. It is quite a fascinating place for a wander.